Ahh she's so cute! Time for another request. 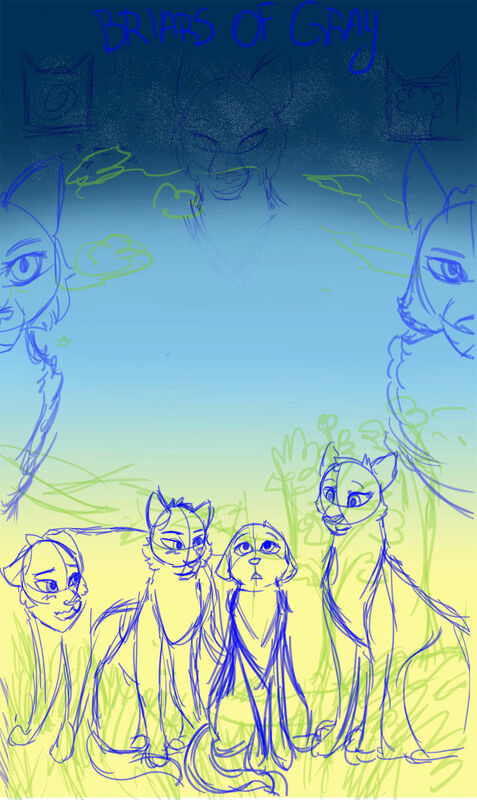 Setting: The part of Starclan above the Shadowclan Camp when Scorchfang is made Deptuy. Other Description: She's looking down at the Camp. 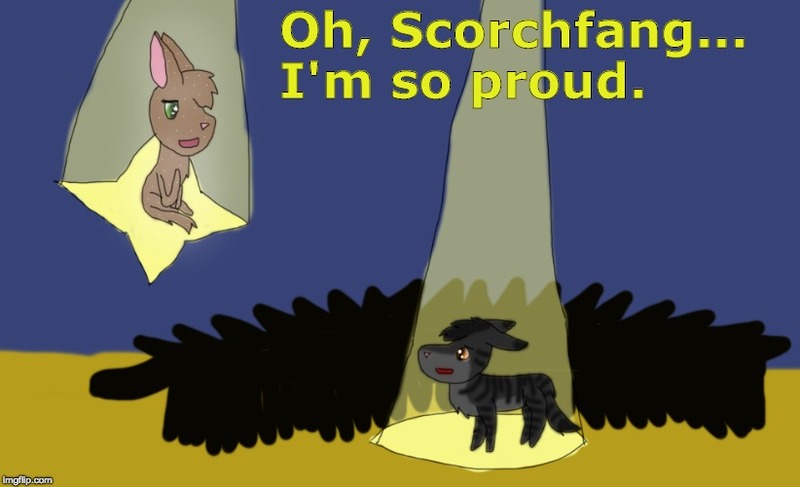 Text: "Oh Scorchfang, I'm so proud!" Anything else I need to know: Brownpaw should be smiling as she looks down at the camp. I'll also be doing a select few animations of really awesome topics but they'll be really sketchy. 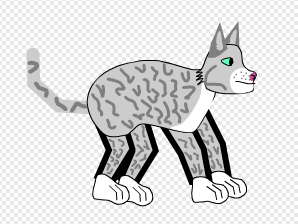 Appearance of cat: Hmmm if you don't remeber what they look like pm me and I'll give you pics. Special Requests: [S] scared [D] smiling [R] mixed emotions [F] being nice. o-0 daisy you’re killing frostfeather?! Hey, can you do a plot cover like Jay did? It would take a bit of creativity on your part. If so, would I put that under the poster form? @Squirrelnose If it has words, it goes under "poster" and if it has no words, it goes under "scene". If you're confused about the form, I can clear it up for you! 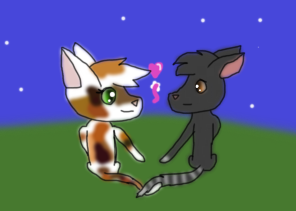 Awwww poor mud :b good job Can you add it to my gallery? Setting: Night sky, crescent moon. Fourtrees. Appearance of cat: Gray tabby with green eyes and a crooked nose. 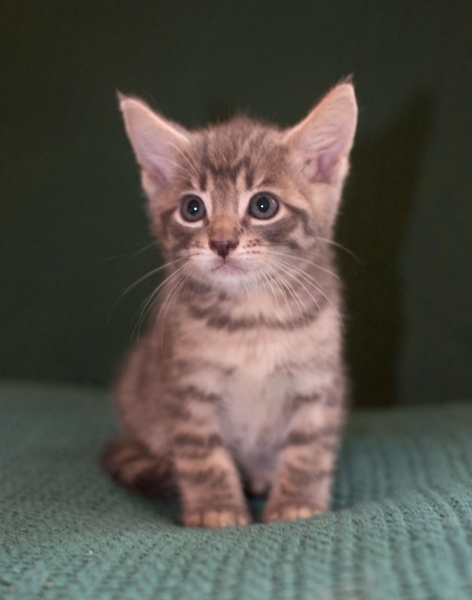 Appearance of cat: Gray tabby with blue eyes. Picture of Cat: Can't find one, but he looks just like Swoop but with blue eyes.